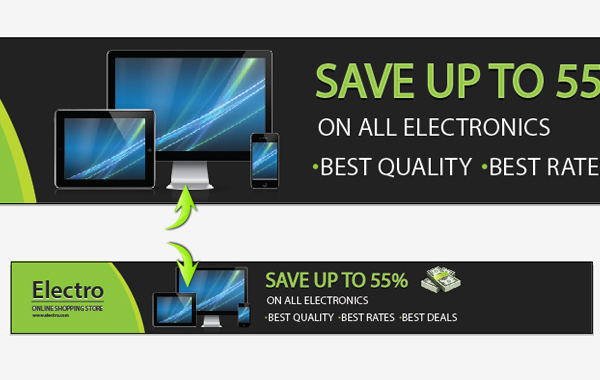 Billions of dollars of online sales are won each year with compelling web advertising. The difference between between an average, forgettable advertisement and one that makes strong positive impressions that secure sales is often just a few pixels or a few extra finishing touches. 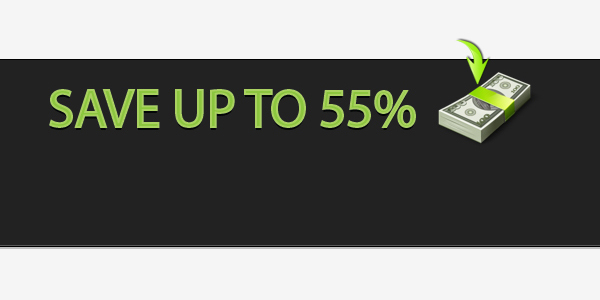 Your web advertisements should be designed intelligently, deliberately, and thoughtfully. During your designing, keep in mind those critical visual aspects that compel people to click it and learn more about your products and services. 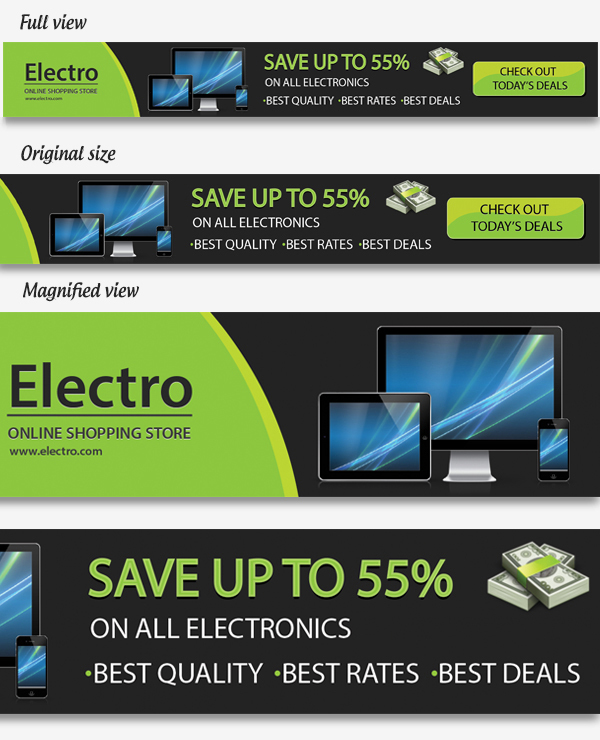 And, believe it or not, Photoshop is not the only software that can help you assemble a sharp-looking advertisement. 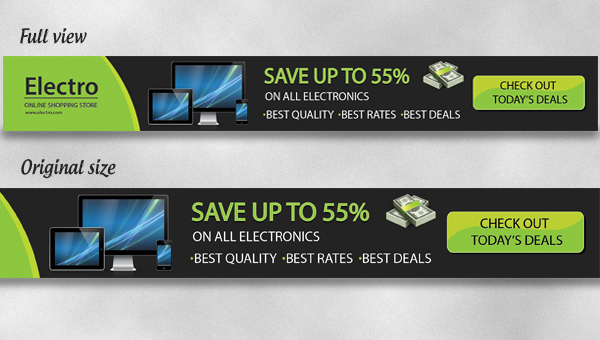 Today, I’ll show you how you can make your very own web banner ad in Adobe Illustrator. 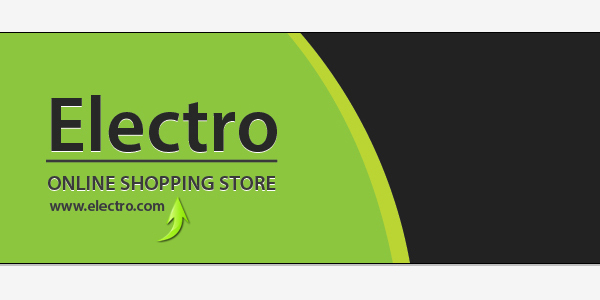 I’ll be making a banner of an imaginary online shopping store as an example. Let’s get started! First, let’s have a look at the final result. You can download the finished advertisement here. 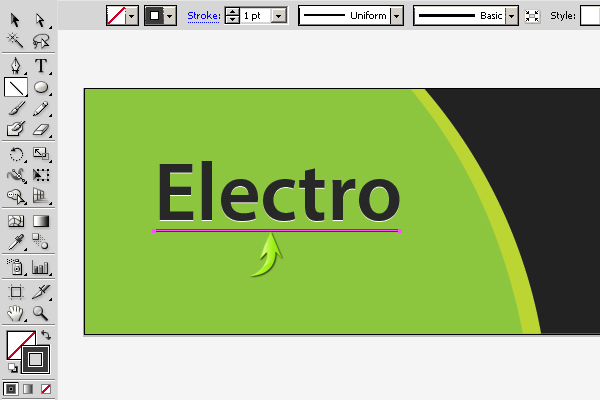 Create a new document in Adobe Illustrator with a 728px width and a 90px height. Select the rectangle tool to draw a 728px by 90px rectangle, make your “Fill” a darker gray shade, and set “Stroke” to none. Create a new layer. Select the ellipse tool to draw the larger circle shown below. 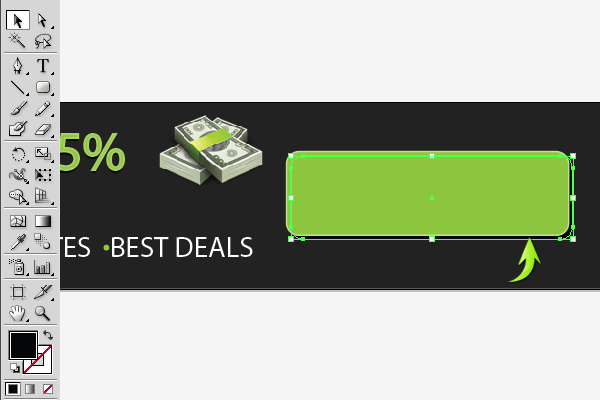 Make your “Fill” a green color and set “Stroke” to none. Now, select both the rectangle and ellipse layers by clicking on the ring-shaped target on these layers and pressing the “Shift” key. 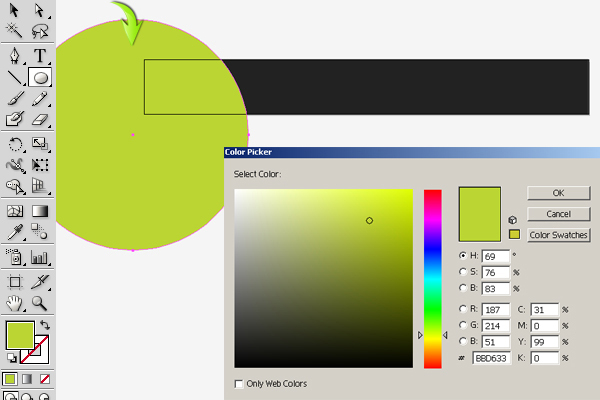 After that, select the shape builder tool; take its arrow over the part of the circle that falls outside the rectangle. You will notice an arrow with a “+” sign, now when you press “Alt” key, “–” sign would appear. Now, click to subtract the unwanted part of the circle. Duplicate this shape and reduce its width a bit using the selection tool (“V”). 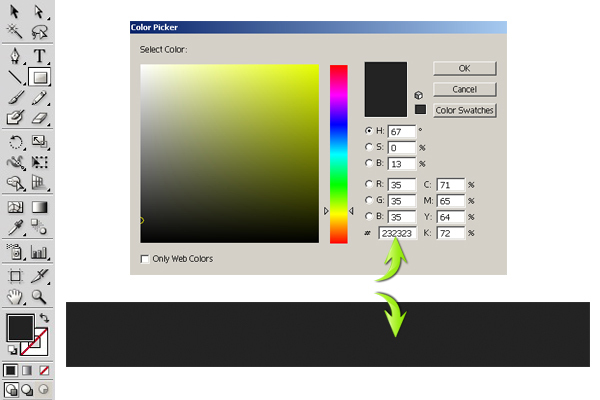 Change its “Fill” color to a different green shade, as shown below. Next, we’ll add the brand name. 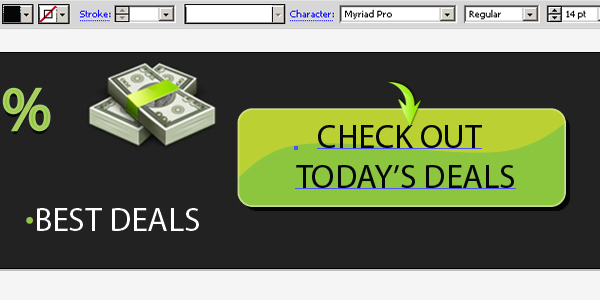 Create a new layer and select the type tool to type in the desired brand name. I am using “Myriad Pro” font for this. Use #282828 as your fill color. Duplicate the text layer, change the original text fill to pure white, and drag it one step downward to achieve the effect shown below. 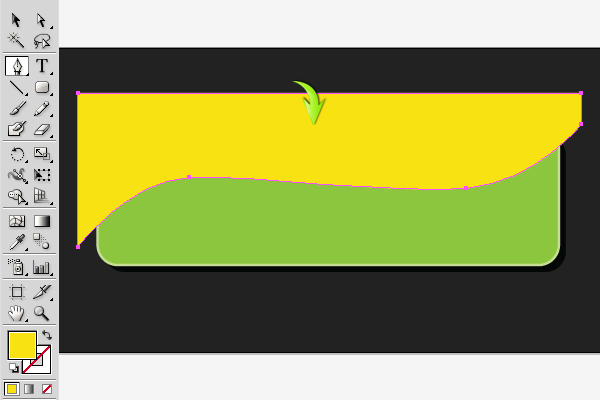 Select the line tool to draw a line below the brand name, make “Fill” to none, and select a stroke of 1pt. Write in your desired subtitle using the same font. Now, write the offer on a new layer. Use #8DC63F as your fill color, and use a stroke of #A9D161 for this text. 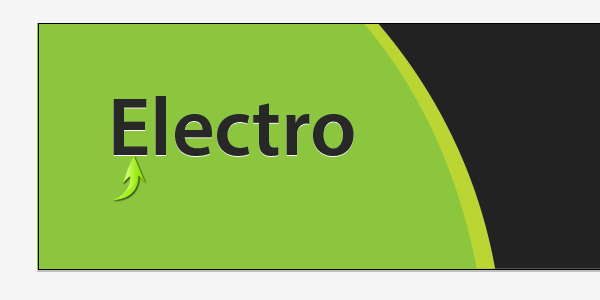 Duplicate this text layer, change the “Fill” of the original layer to black, set the stroke to “none,” and drag the duplicate one step downward. 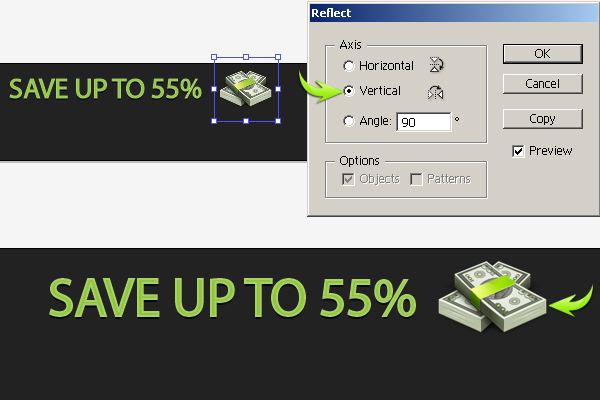 Open the money icon file in Illustrator, copy it, and paste it into your document on a new layer. 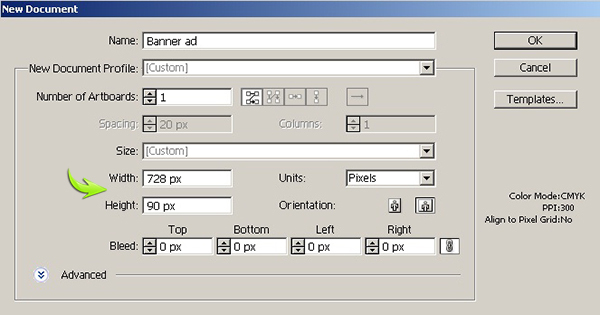 Resize and position it using selection tool (“V”). Duplicate the icon layer and reflect it vertically by going to “Object” > “Transform” > “Reflect.” Apply the following settings here. 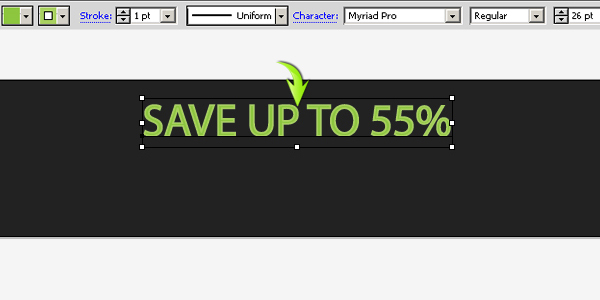 Add text using “Myriad Pro” font with a 14pt size. Here, I’ve made simple bullets using the ellipse tool. 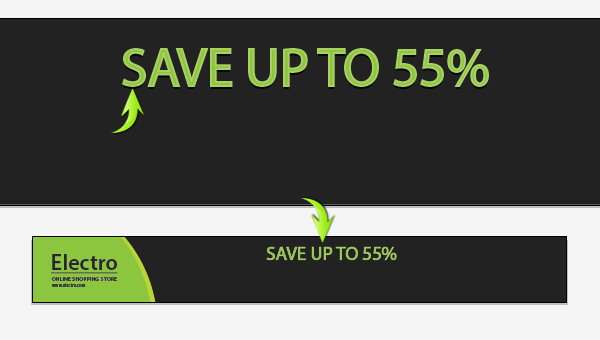 Next, add the imagery that you want to display in the ad. You can position it as shown below. I’ve used some of my screen mockups as an example. Now, we’ll make a call to action button. 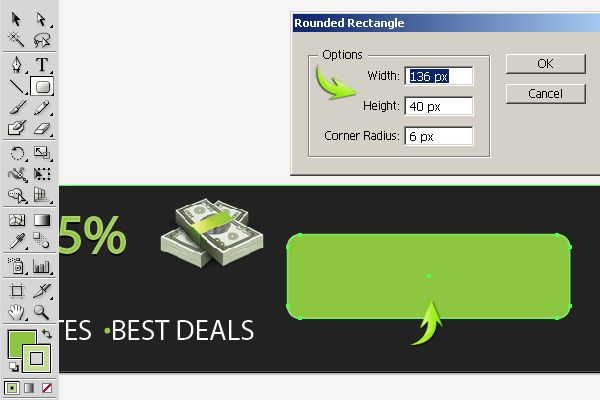 Select the rounded rectangle tool with the following settings to draw a rectangle shown below. Use color #8DC63F as your “Fill” color and color #C5DE90 as a 1pt stroke. Duplicate the rectangle, change its fill color to black, and set its stroke to none. 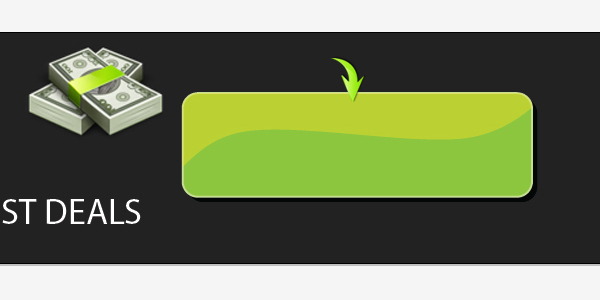 Place this layer below the original rectangle and drag it to the right and downward to form shadow of the button. 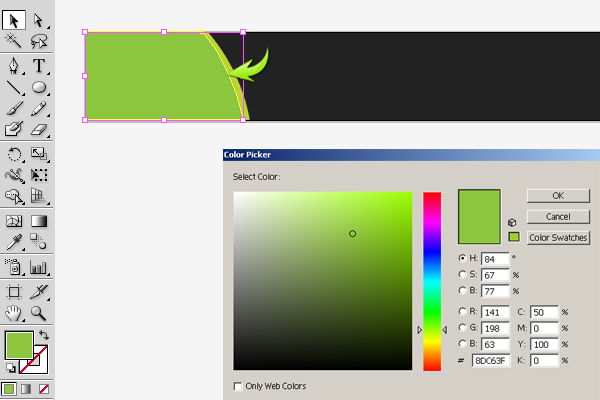 To make the button highlight, set #FBE00B as your fill color and draw the shape shown below using the pen tool. 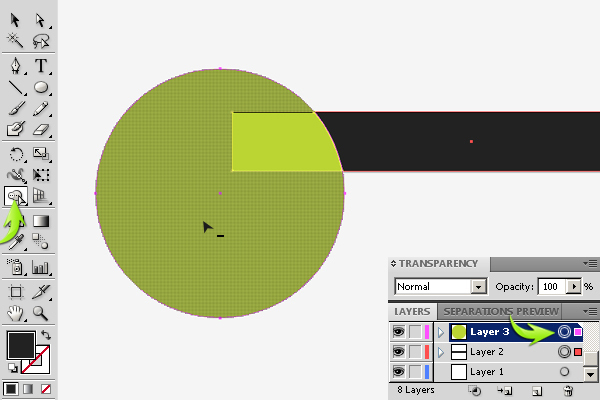 Confine it to the button using the shape builder tool as explained in step 4. Reduce the opacity of the highlight layer to 40%. Next, type some text over the button. 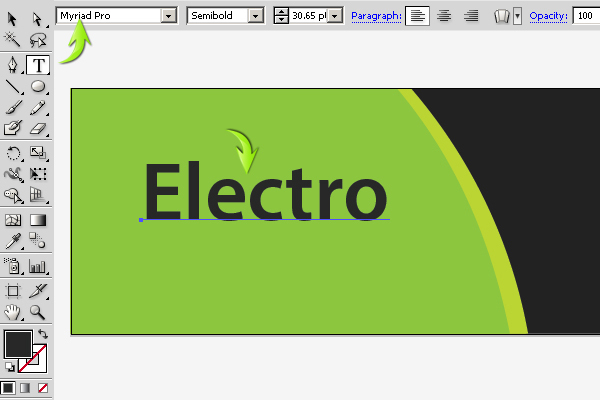 Duplicate the text layer, change the fill of the original text layer to white, and drag it one step downward. That’s it. 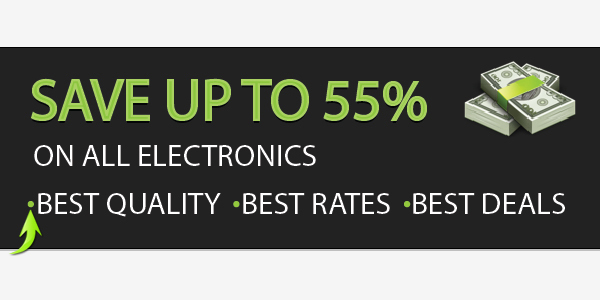 Our web banner ad is ready. I hope you guys enjoyed the tutorial and learned something useful.